Cultivating a Christian vision for all of life. Christian discipleship is a lifelong process that should steadily change everything about us - the way we view the world, the way we think, and the way we interact with other people and with our culture. 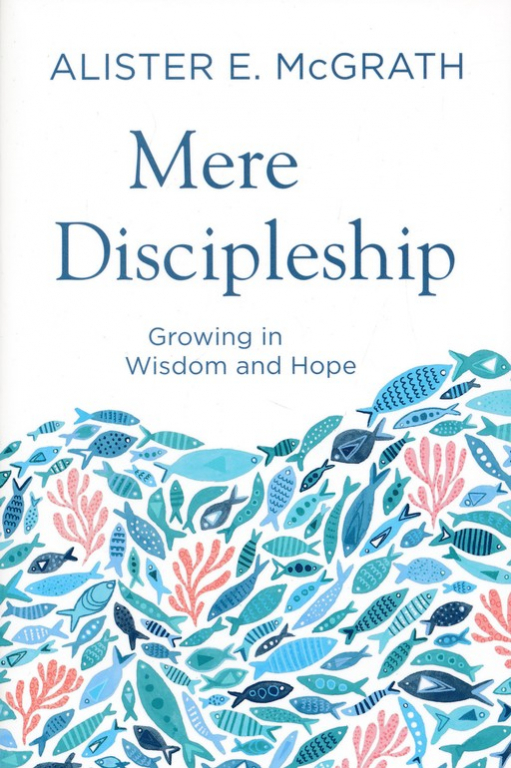 In Mere Discipleship, Alister E. McGrath encourages us to move beyond a superficial grasp of our faith to discover its depth and riches, seeing discipleship as a process of growth in wisdom wherein we absorb a Christian vision of reality, allow it to percolate, and then let it inform how we think, love, and act. Drawing particularly on the astute insights of Dorothy L. Sayers, C.S. Lewis, John Stott, and J.I. Packer, McGrath illuminates how we can hold on to hope and live meaningfully in a world where things don't always seem to make sense. Alister McGrath offers and appealing and lucid demonstration of theology understood as a 'reflective inhabitation' of the Christian faith. 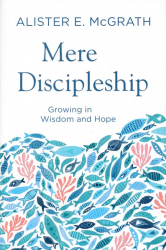 This wise and elegant book shows the urgent importance of a Christian mind for faithful discipleship that engages the contemporary world. It is essential reading for every pastor and thoughtful Christian layperson. - Jeffrey P. Greenman, president of Regent College. Alister McGrath invariably combines enormous scholarship with an accessible and engaging style. _ Rowan Williams, master of Magdalene College, University of Cambridge.